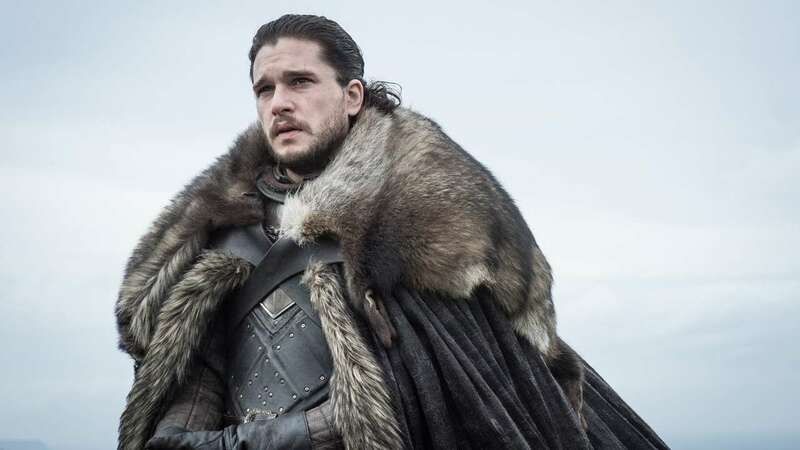 Jan 20 (AZINS) Kit Harington has revealed that he asked the makers of Game of Thrones to give him the crypt statue of his character Jon Snow. The statue of Snow was recently revealed in the teaser of the HBO show, which revealed that the eighth and the final season of the epic-fantasy series will premiere on April 14. "I kept that statue. You know, the one in the crypt. I kept it, they sent it to my house. So, I've got it in my shed. How sad is that? I was the only one who kept their statue that's how narcissistic I am," Harington said during an appearance on The Zoe Ball Breakfast Show. The teaser features Harington's Snow, Sophie Turner's Sansa Stark and Maisie Williams' Arya Stark entering the Stark family crypt and being confronted with their own statues. "I'm going to turn it into a water feature I think," the actor added. Harington said he was happy with the ending of Game of Thrones. "I'm so excited for people to see it. I think it's going to be extraordinary, hopefully, it'll change TV again like it did originally, and break boundaries. I think it might," he said.